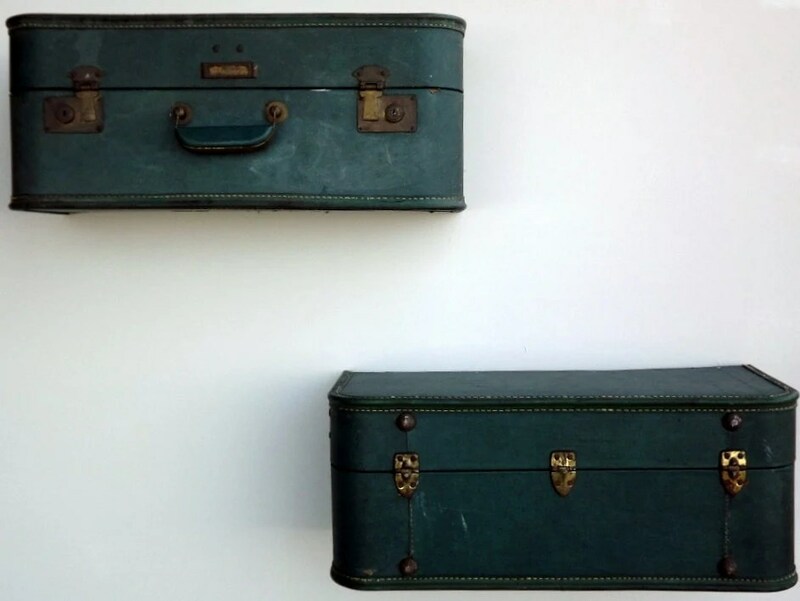 I was online looking for shelves and I stumbled across these beautiful vintage suitcase shelves by Quirks By Annie. I think they’re awesome. They are $100 which I think is quite reasonable but unfortunately for me they are all the way in California. Shipping to the UK is £35 and if a customs charge is applicable it could get expensive. I’m not that handy but I’m hankering after them, I wonder how hard it could be to make some? If you’re wondering too, there’s quite a few tutorials online but I thought this one looked the most easy to follow. Do it! What a great idea.